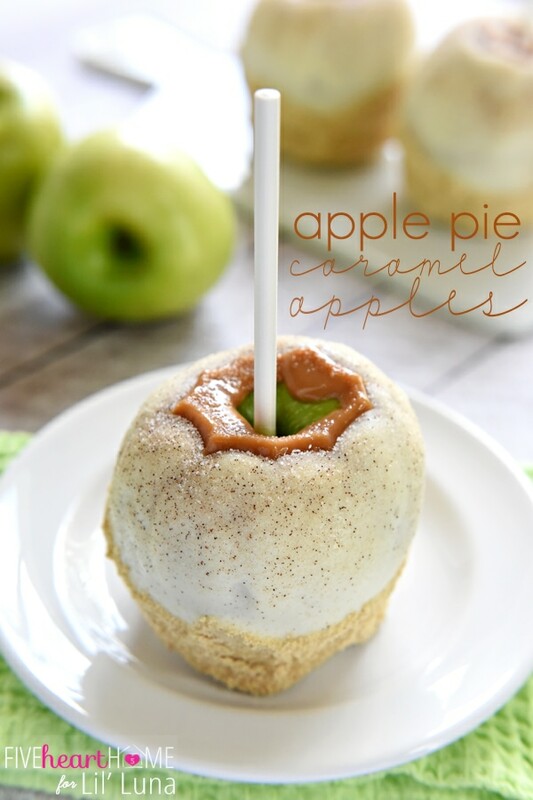 Disney week continues, and today I’m excited to share yet another recipe with all of you!! I had heard so much about the “Be Our Guest” restaurant at Disney World that I knew we HAD to try it. I mean, who knows if/when we’ll ever go back and I wanted to make sure we could go and enjoy the amazing atmosphere and delicious food. We went there our first morning at Magic Kingdom, and it was FANTASTIC!!! The decor is something to want to see on it’s own and then add in the delicious food, and you’ll definitely be enjoying yourself. Not a surprise, but our food was amazing, and I found myself wanting to order a little bit of everything. Unfortunately, we didn’t do that, but everything we tried was so tasty, and I wish we could have explored the restaurant even more. 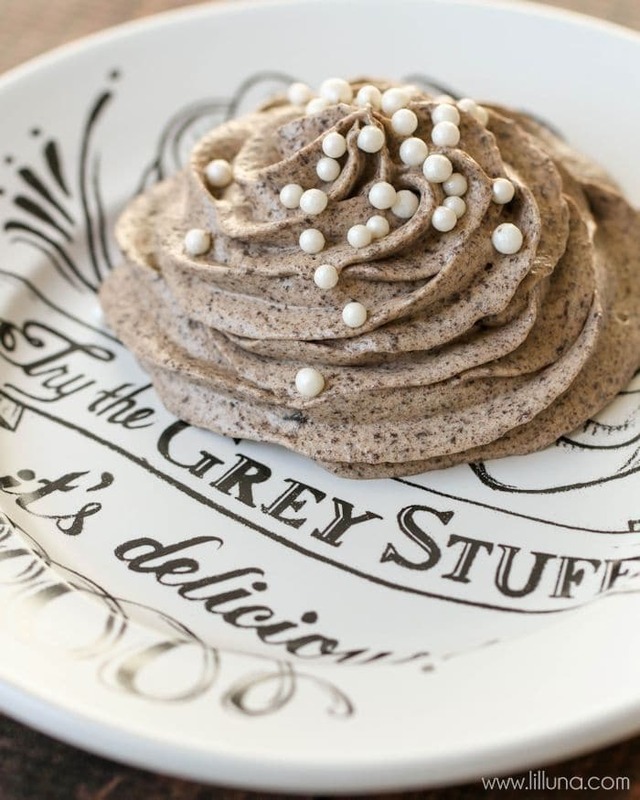 One item that a ton of people go there for is the “Grey Stuff.” Remember that from the song?? Try the grey stuff, it’s delicious! Don’t believe me? Ask the dishes!! 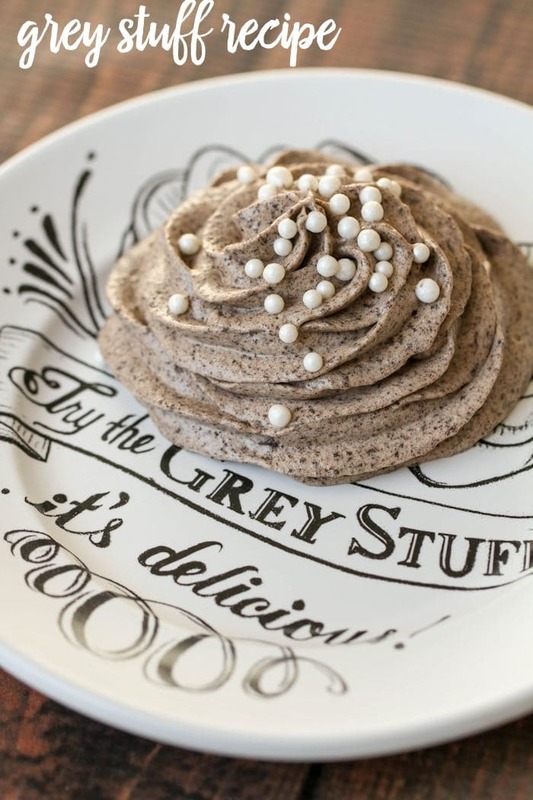 Disney World's "Grey Stuff" recipe!! It's so easy to make and so delicious. Tastes just like the recipe from the Be Our Guest restaurant. So smooth and made with vanilla and chocolate pudding mix, milk, cool whip, and oreos and topped with sprinkles!! 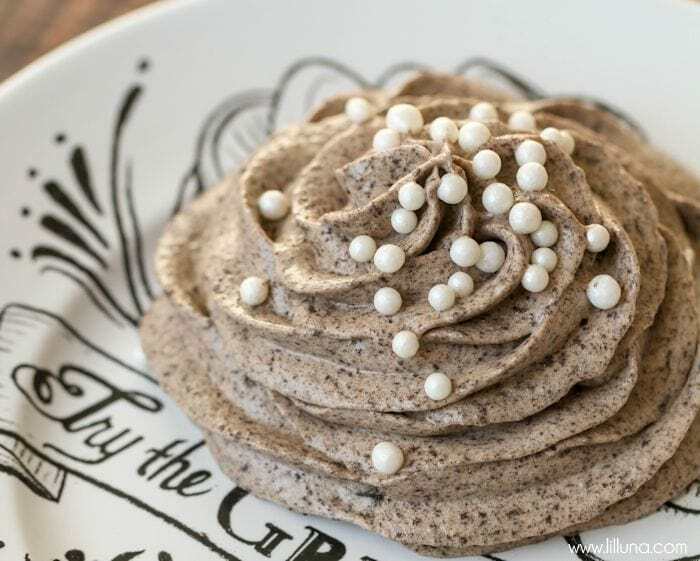 When ready to serve, place "grey stuff" in a piping bag and add a dollop to the middle and then pipe a spiral around it. Top with sprinkles. 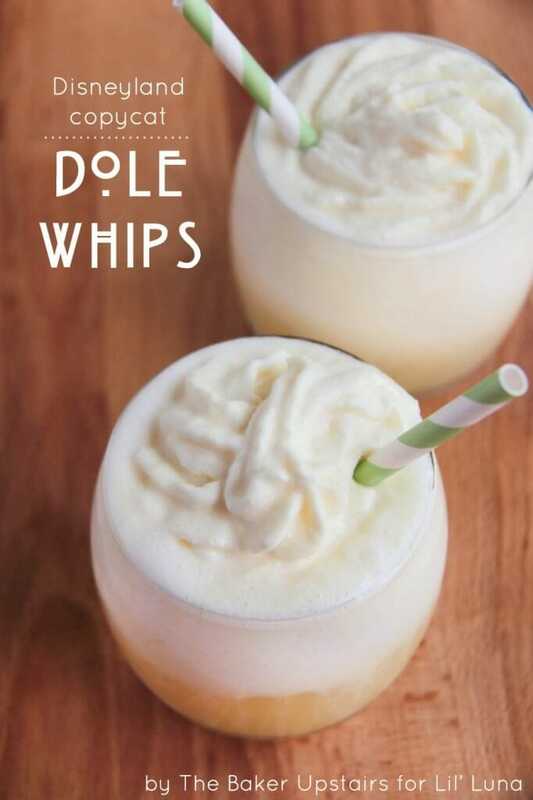 Recipe from The Disney Diner. We crushed our Oreos in the Ninja and it turned them into the perfect crumbs!! Stay tuned for even more Disney Tips and recipes this week! For all Copycat recipes go HERE. Thank you Kristyn. Have a good day! Oh my, so have to try this. But I think I need the plate! Where did you get the plate? Love your site it is WONDERFUL! Did you scoop out the cream from the Oreos or leave them whole in the ninja? If you left them whole, the cream doesn’t turn it into a paste like consistency? You put them in whole. Hope that helps!! Loveee this! My boss just came back from Disney and raved about this. I can’t wait to make it for her. Thanks so much!! I made this last night and it was delicious! I used fat free cool whip since that is all they had at the store and it turned out well. 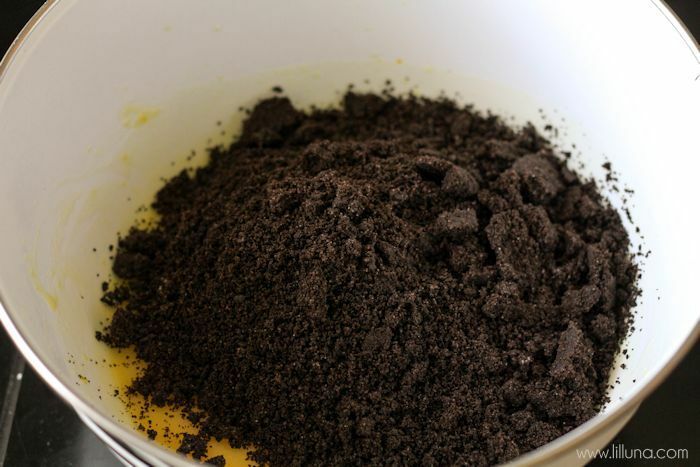 Also since someone asked and I was curious as well – the oreos will turn into crumbs just fine if you put them in the food processor whole, no need to scoop out the cream. I will be saving this recipe! This sounds delicious but do you think you can top cupcakes or a cake with this? This recipe is awesome! Easy to do and the kids love it! Making it for the second time in 2 weeks now. Haha..my kids love it, too!! Thanks for letting me know! I love to know when recipes are a keeper!! 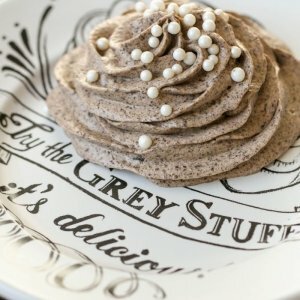 The “Grey stuff” recipe looks amazing. Thanks for sharing this with us. It does not mention though how many it serves. I would like to make this for my daughter’s Beauty and the Beast themed bridal shower. We are expected approximately 100 and will also have a marble cake for dessert too. Do you think 4 x’s the amount listed in the recipe would be enough? I would like to fill two nice size bowls of this that guests can help themselves to. Thank you for your help. That would be perfect! It doesn’t make a whole lot, since it’s just an 8 ounce tub of cool whip with a few more ingredients. You would probably need to do more than 4 x’s. You could always make one batch to see if you like it, then you can see how much it makes & decide from there. Good luck and that theme sounds beautiful!! Hey, I was wondering how well does it keep? Can I make it the day before I need it? Or is it best made the same day it is eaten? I would suggest eating the day you make. I haven’t tried making it ahead, but that’s just my opinion. Hope that helps!! Thank you! I am glad you think so! Thank you for sharing that! Actually just made it for tomorrow, and I threw it in an oreo pie shell so I dont have to pipe it for prettiness! Perfect!! Thank you so much for sharing that! Happy Thanksgiving! We’ve made this several times. One of our favorite ways to serve it is piped onto a brownie with crushed Oreo garnish. It’s easy to slice and serve at parties. Thanks for this fun delicious recipe! That sounds so good!! Thanks for sharing that!! Hi, have you ever tried it without the Cool Whip, with whipped cream instead maybe? I have not, but it would probably be great! Thanks so much! And, hope you like! Has anyone calculated how many ounces this makes? This is probably a crazy question but the chocolate pudding do you make up with milk as well then add to it or do you just add 2 tsp of the powder to it? You don’t make up the pudding & then add more milk. You mix the powder & milk & refrigerate & then follow the instructions on the recipe. Hope that helps! 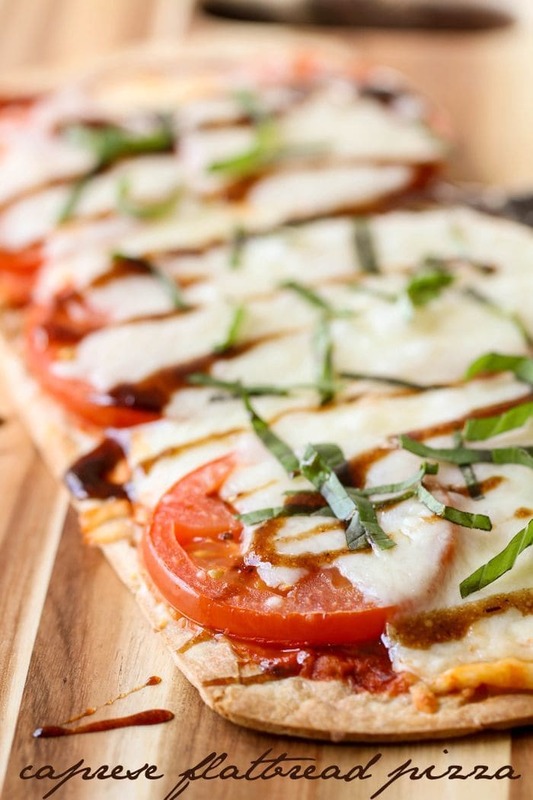 Hope you like this recipe, as much as we do! Is TB tablespoon or teaspoon? I thought tablespoon but Rene above wrote tsp (teaspoon) and you didn’t correct it. So just wanted to confirm. Thanks! TB is tablespoon. I must have missed what she wrote. Hope that helps you! Enjoy! I had a question about the 2 TB choc pudding mix. Do I actually make that into pudding first or am I just folding the “pudding mix powder” with the cool whip? You just use 2T of the pudding mix 🙂 Thanks & enjoy! Thank you for sharing this recipe!❤️ I am in love with the plate!!!! Did you make it or purchase it somewhere? I would really like these for my daughters wedding!???? It won’t let me give 5 stars??? You are welcome! I bought it, but can’t remember where..LOL! We love this stuff! I would google or try amazon? Hi! Is this thick enough to be used as a cake frosting or filling? Yes, you could 🙂 It would make a great filling! Had a question on directions. Is the vanilla and chocolate pudding mixed together with milk or do you fold the chocolate powder in later with cool whip on its own? I haven’t been able to find the answer through all of the comments. Thanks for the recipe! Look forward to trying it! Yes, the two are mixed with the milk, then you will add the oreos, & later the cool whip 🙂 Hope you like it! This is great! I am planning a Beauty and the Beast vow renewal next year (25th anniversary) and this will be a perfect surprise for everyone. I am curious about the serving size for this and how many servings this makes? I am planning for 50 people in attendance. How fun!! It doesn’t make too much. All the ingredients are small amounts. I am now sure how many times you would need to times it by. I would make one batch & see if you like it first, then go from there. It also depends on the serving size. Does it matter whether we use instant or cook-n-serve pudding mix? I accidentally bought some of each and didn’t realize it until I’d opened them all and saw that the two different vanilla powders were different colors. It’s very snowy out, and I’d really like not to make another drive to the store tonight. Are we positive that the amount of pudding mix is correct for four servings above? I’m seeing 13.4 oz of vanilla pudding mix. I assumed the “1” was a mistake and just went with 3.4 oz. It still turned out okay, but maybe my pudding just didn’t turn out as great as yours. HI i have a question, i am baking a cake how do you think this would do as a filling?? I have never tried, but I think it would be good! Did you mean 3.4 oz box of pudding? The recipe says 13.4. Oops..yes 🙂 I fixed it. Thank you for catching that! So you dont add both pudding mixes in the very beginning? It states adding pudding “mixture” in step three. Is it really important to separate the vanilla from chocolate, adding the chocolate later? do you think I could use almond milk in this recipe? I wonder if it would change the flavor?